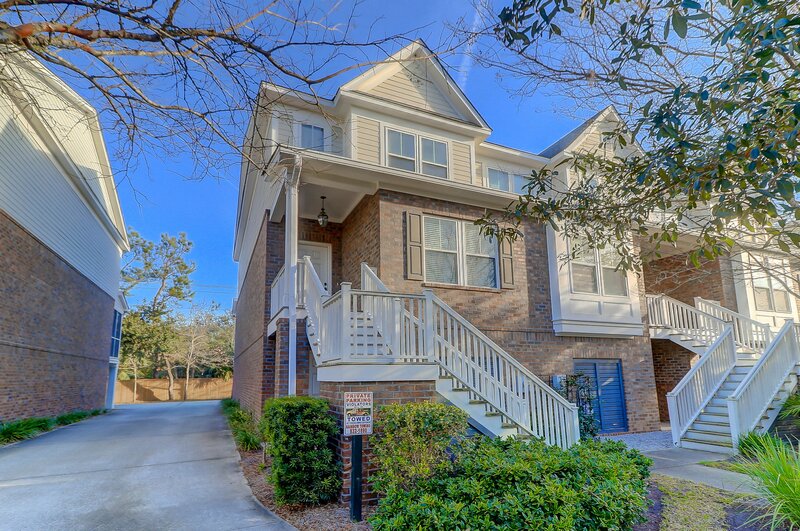 You do not want to miss this opportunity! 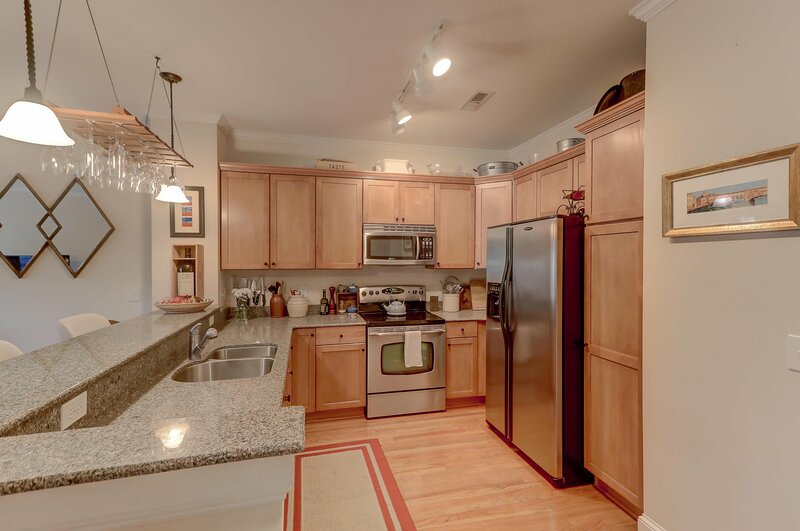 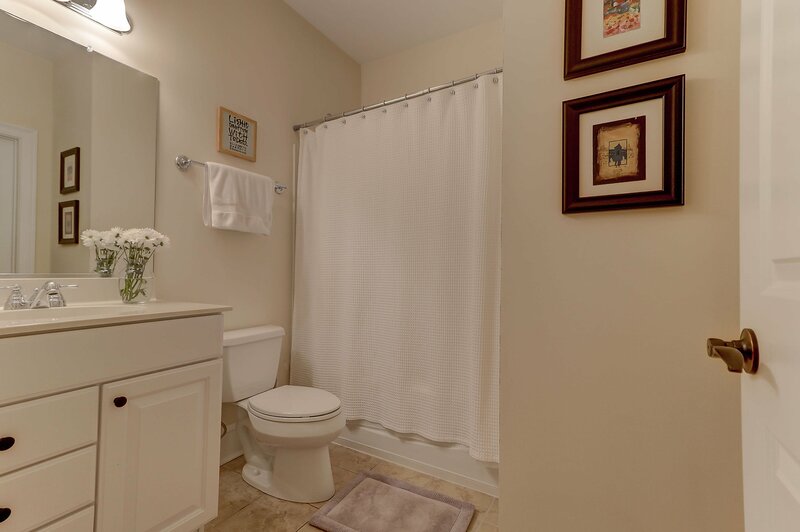 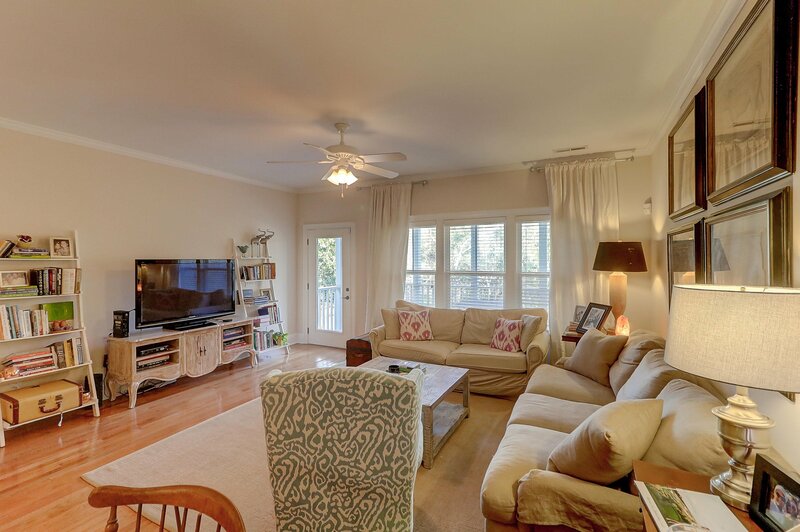 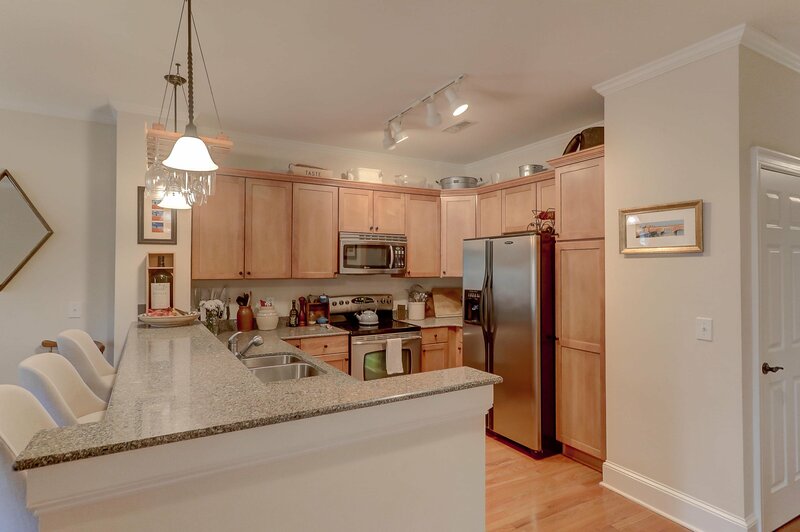 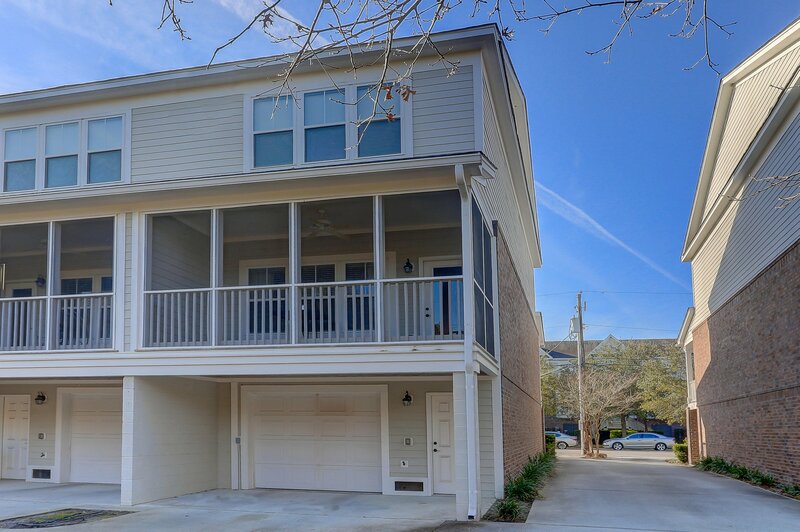 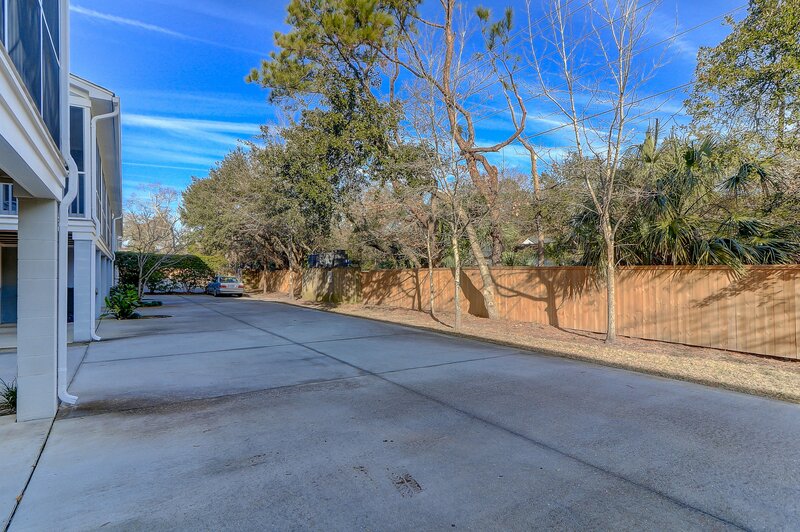 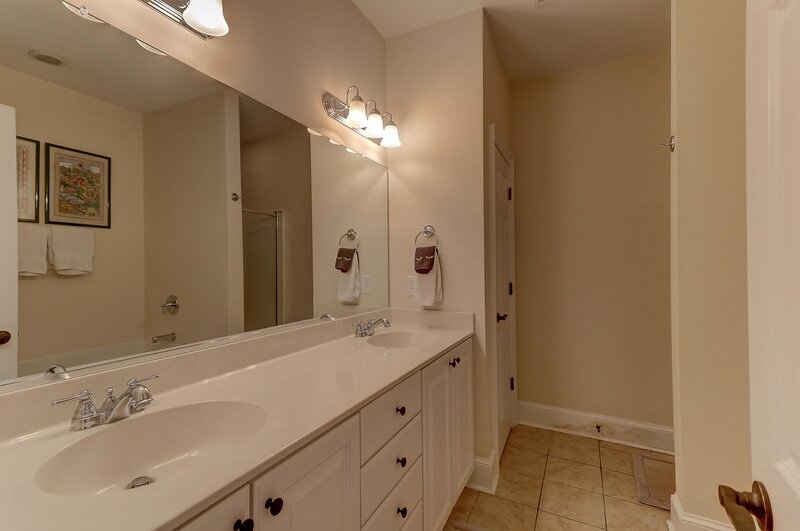 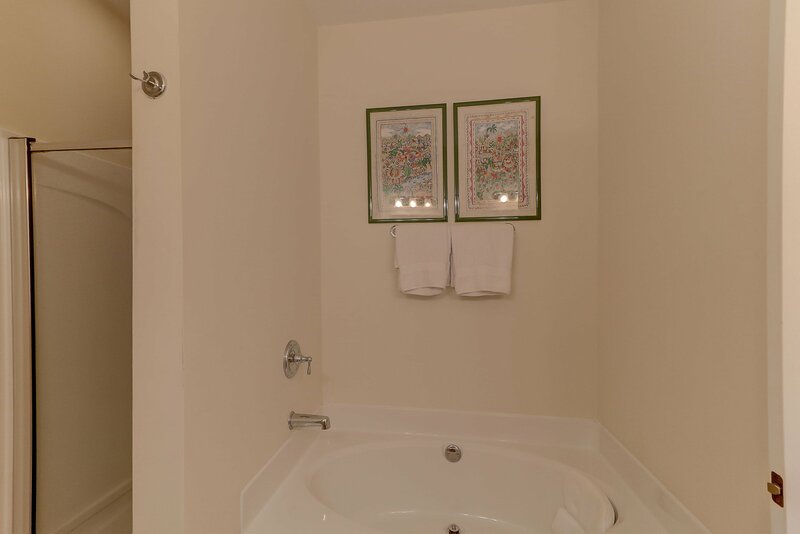 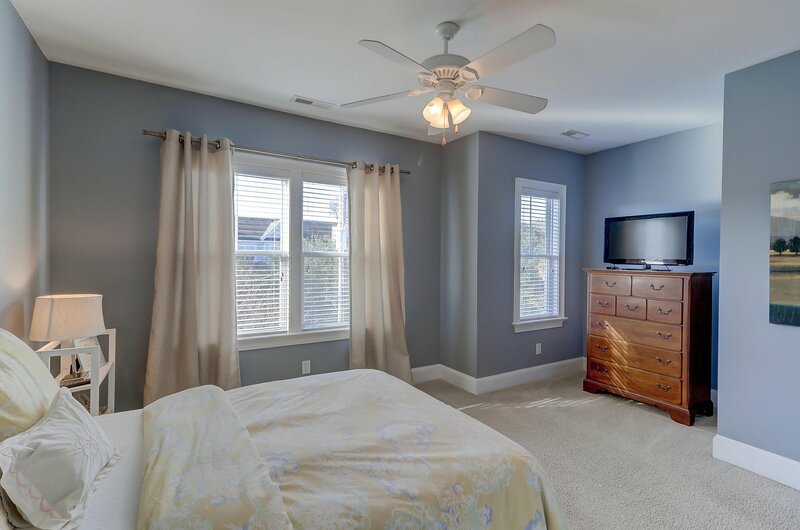 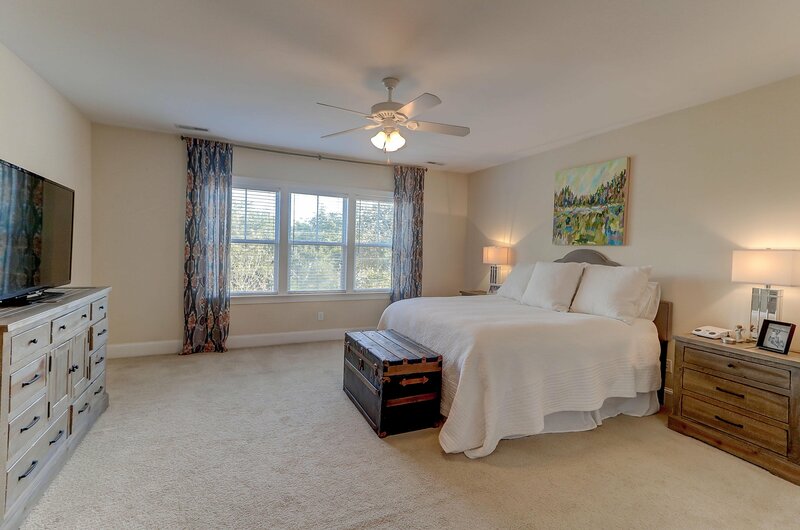 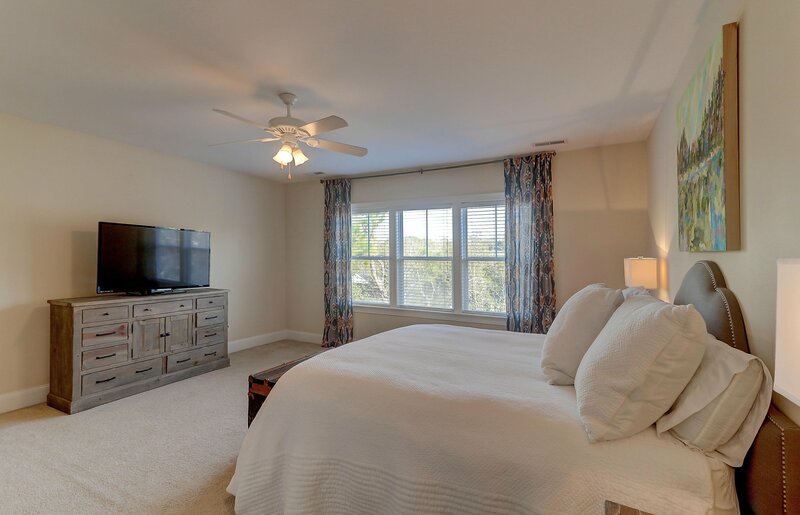 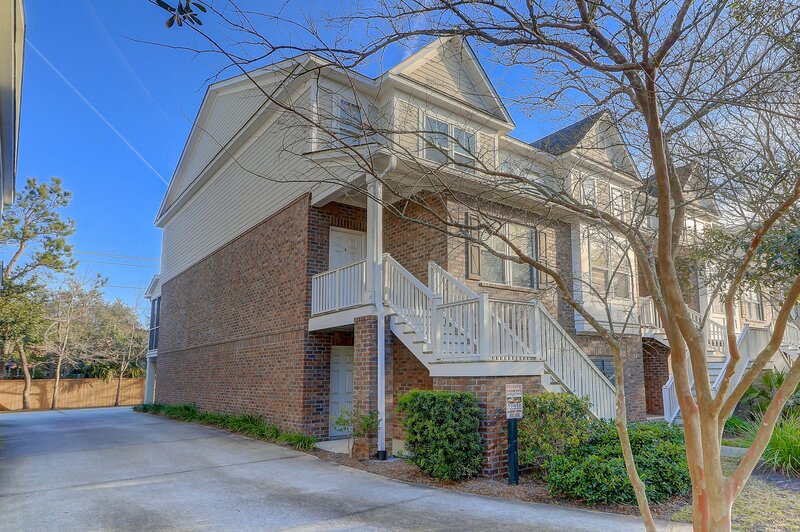 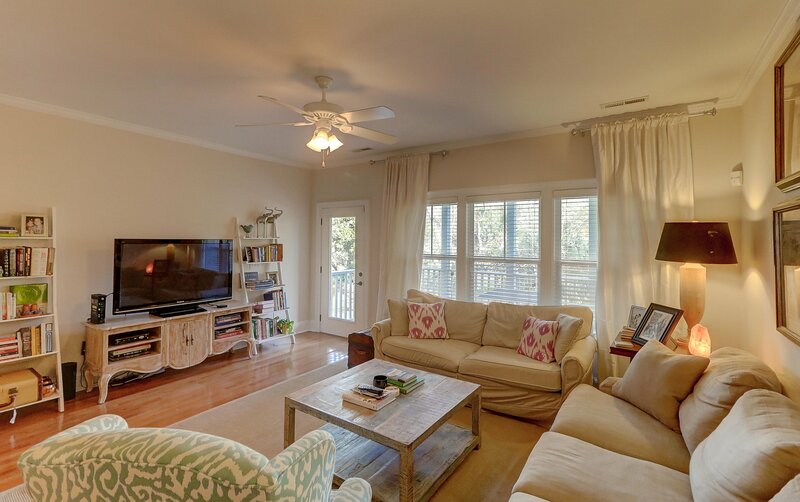 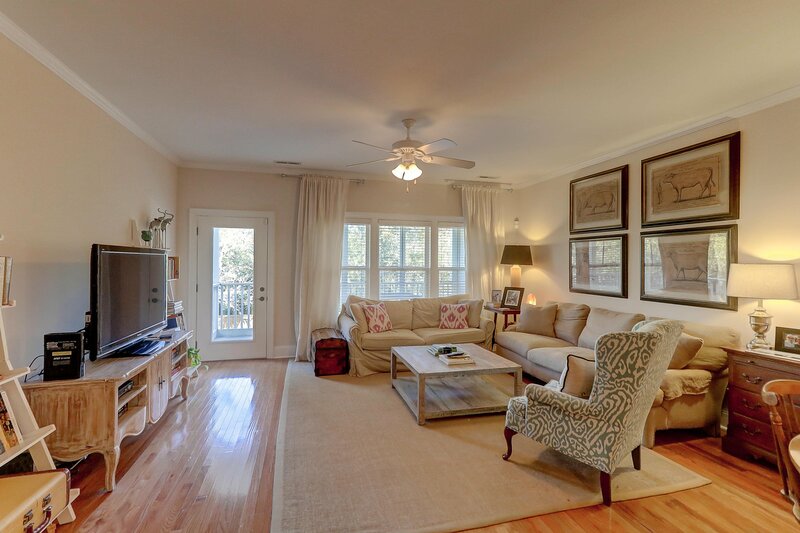 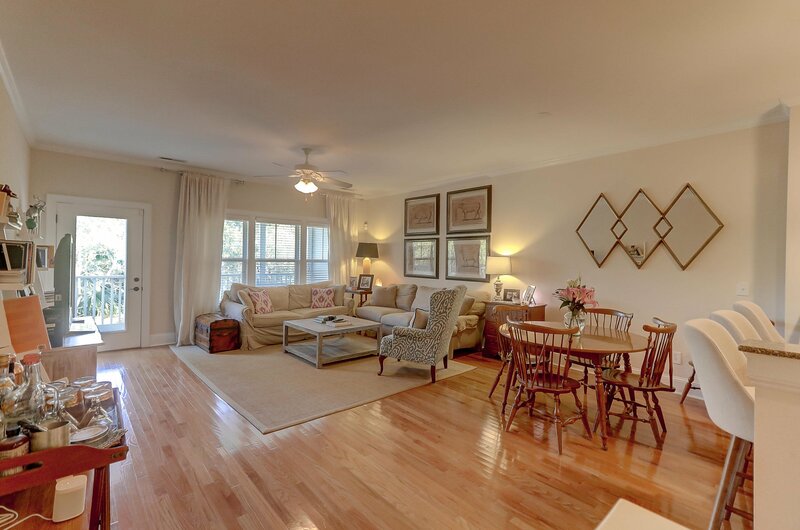 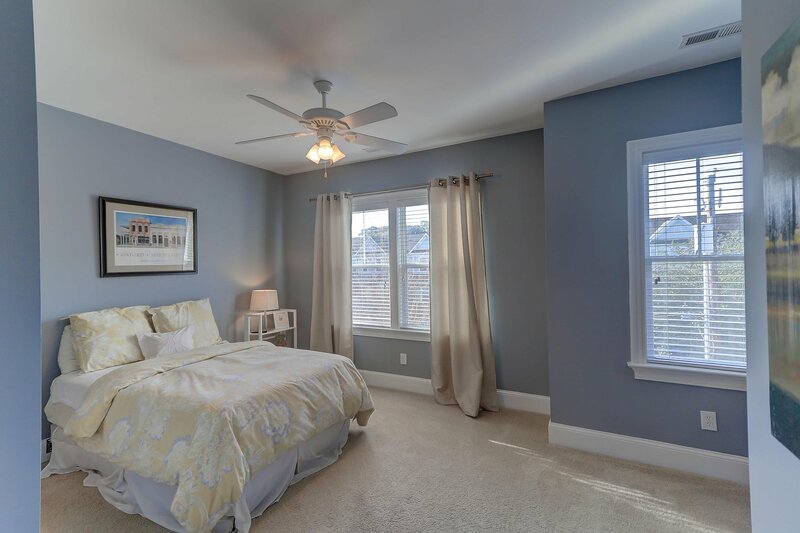 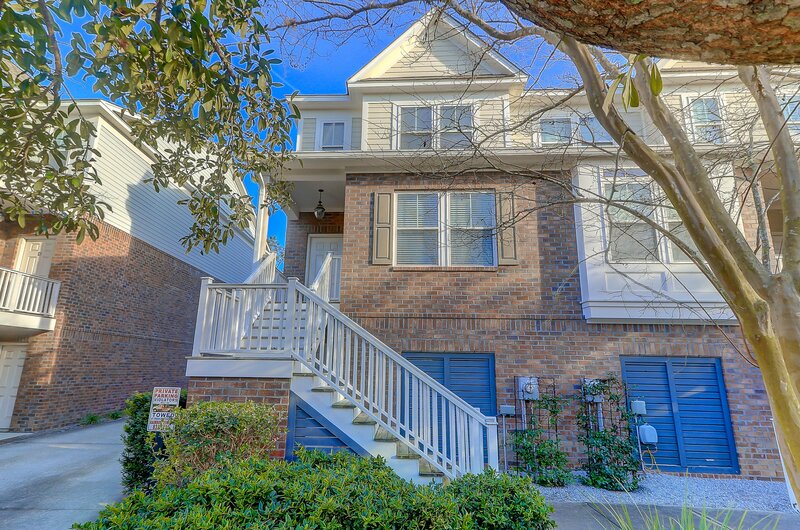 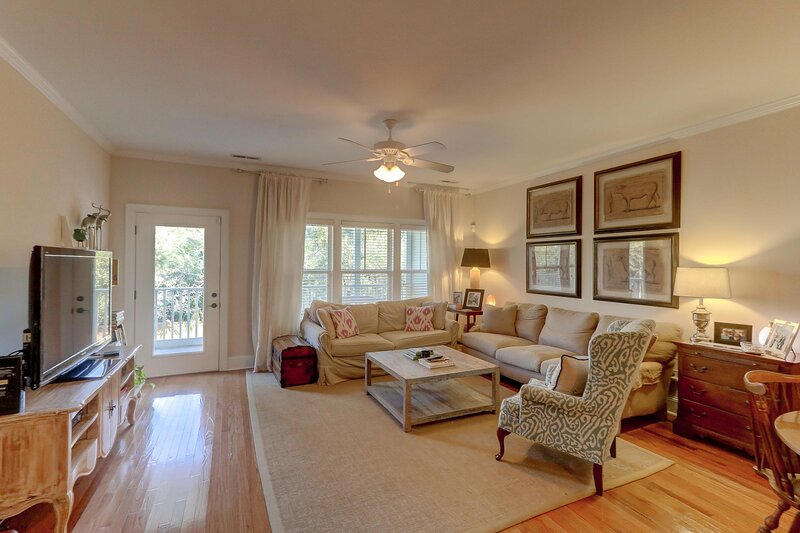 This 3 bedroom 3 bath Windermere, corner unit condominium with two car garage. 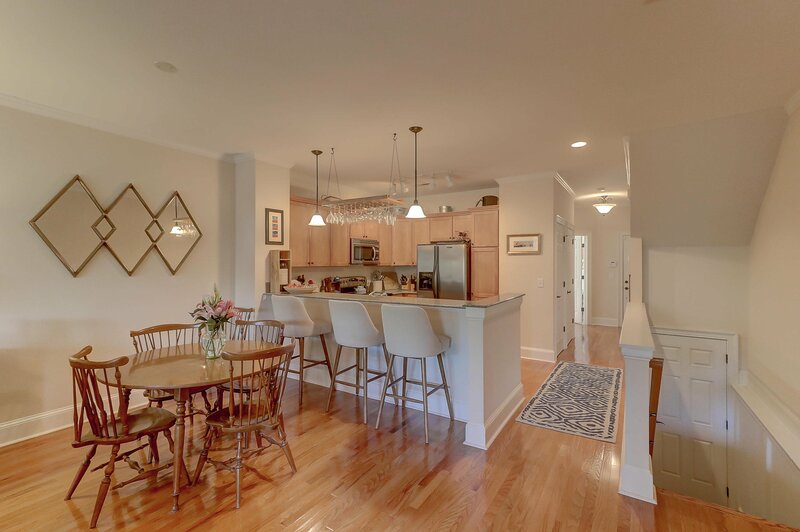 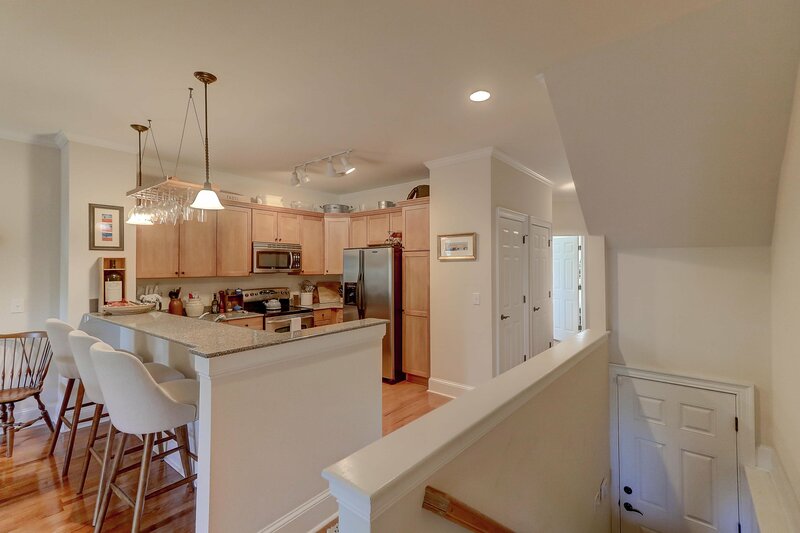 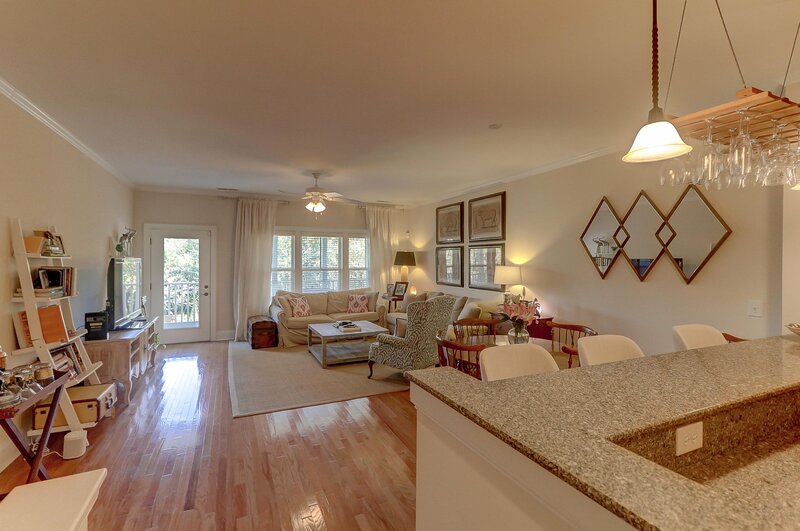 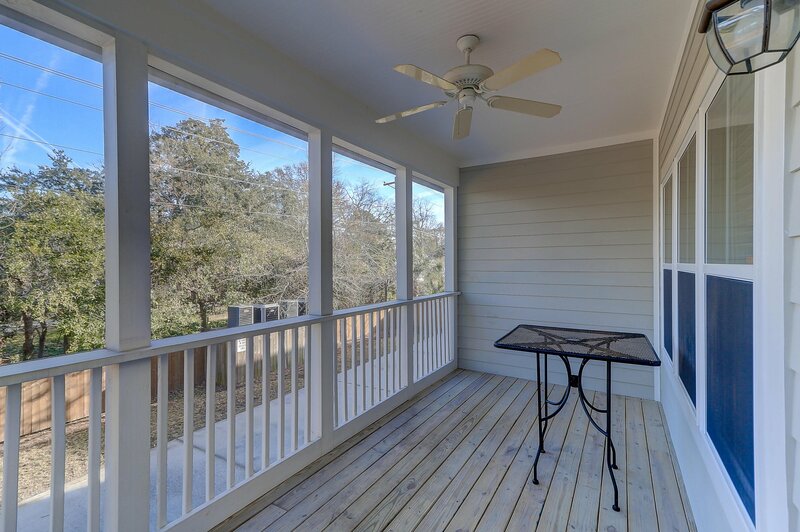 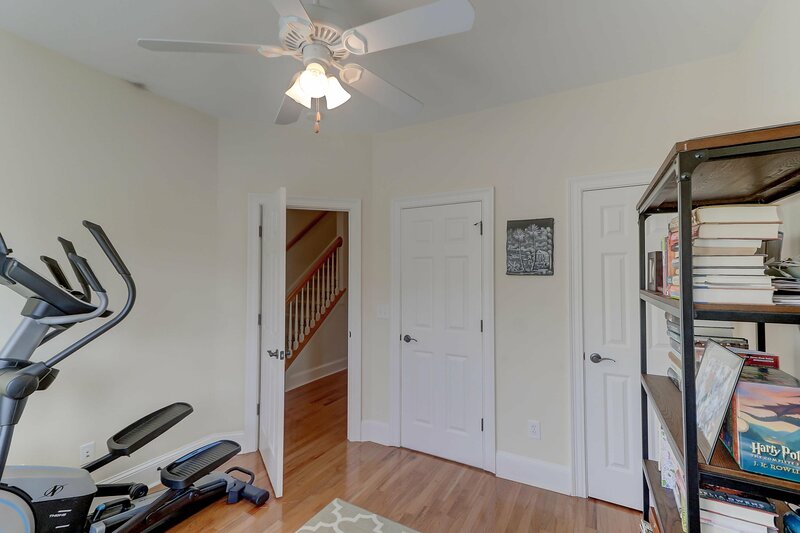 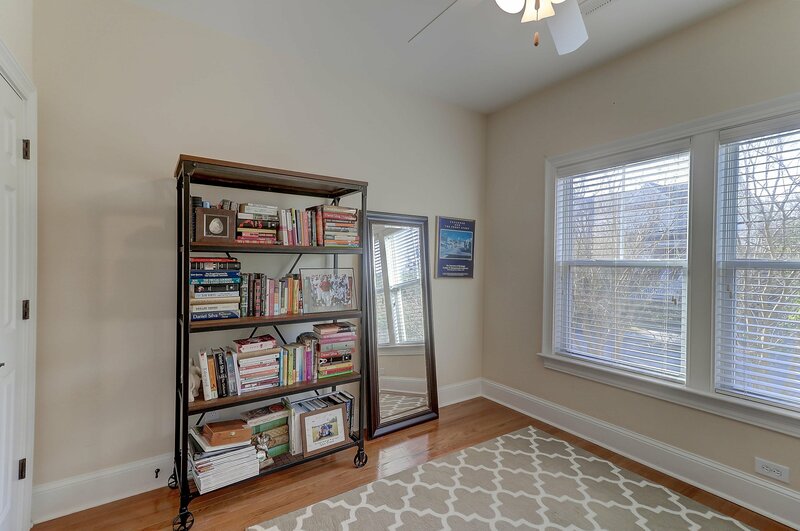 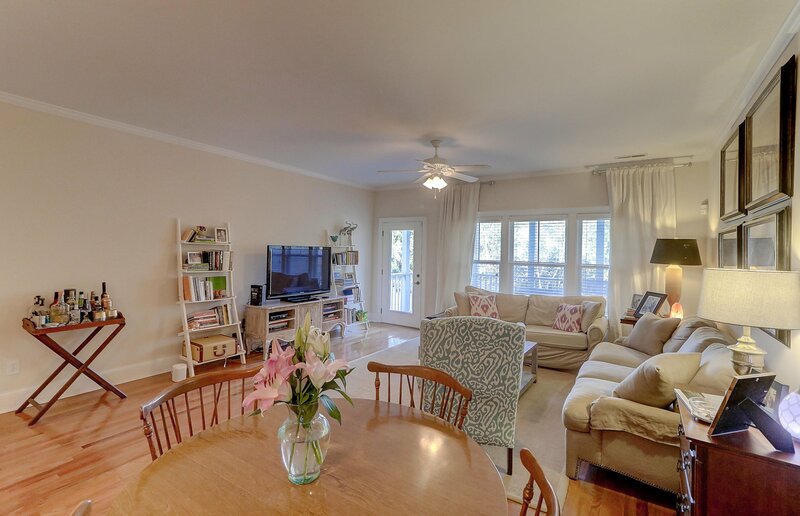 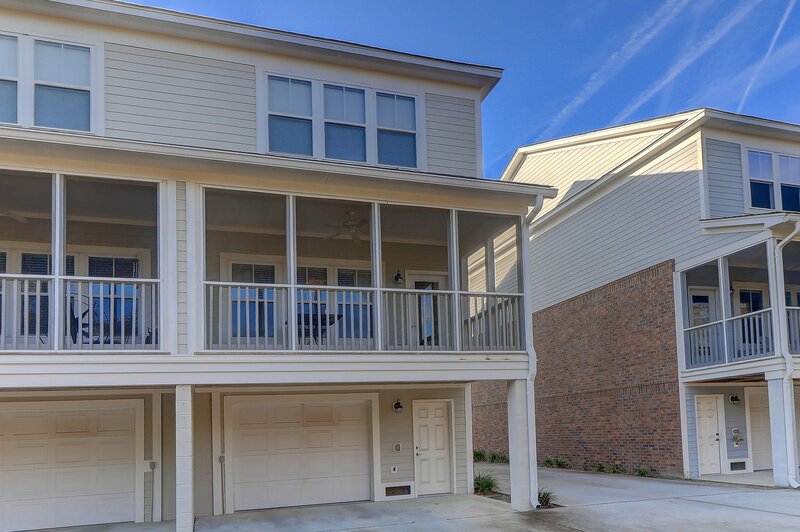 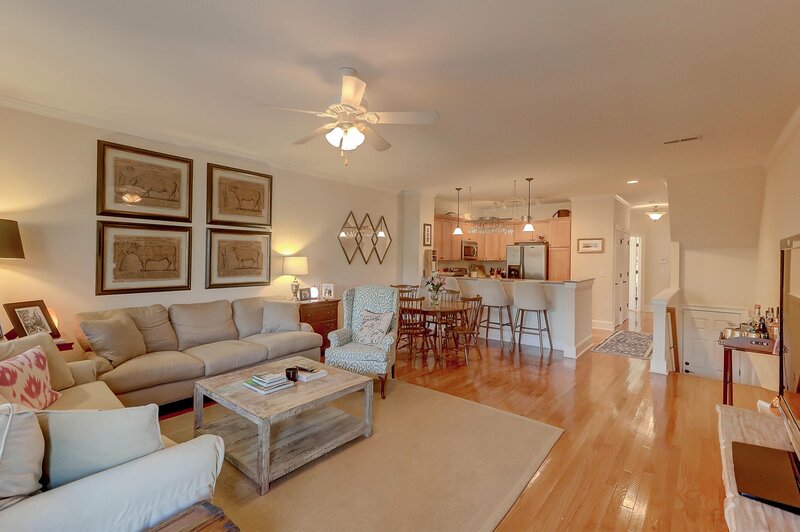 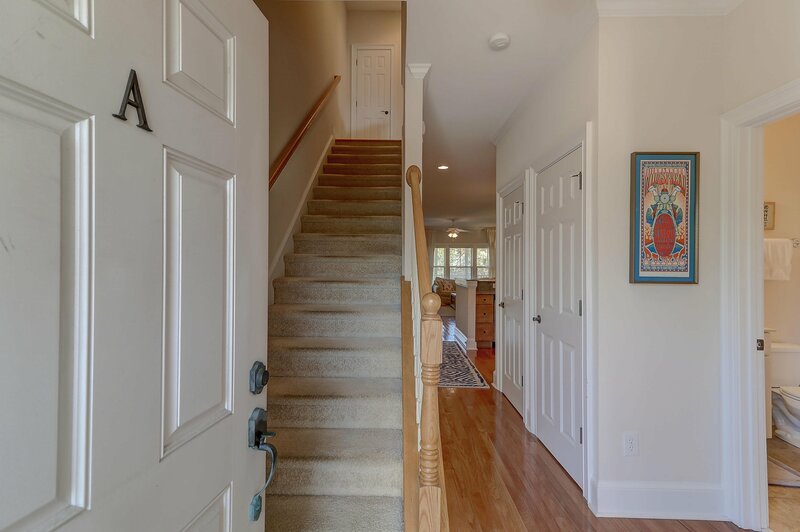 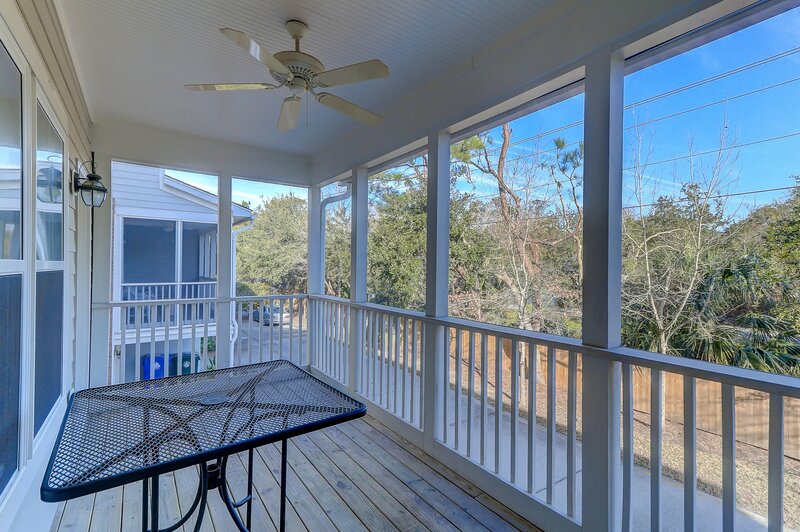 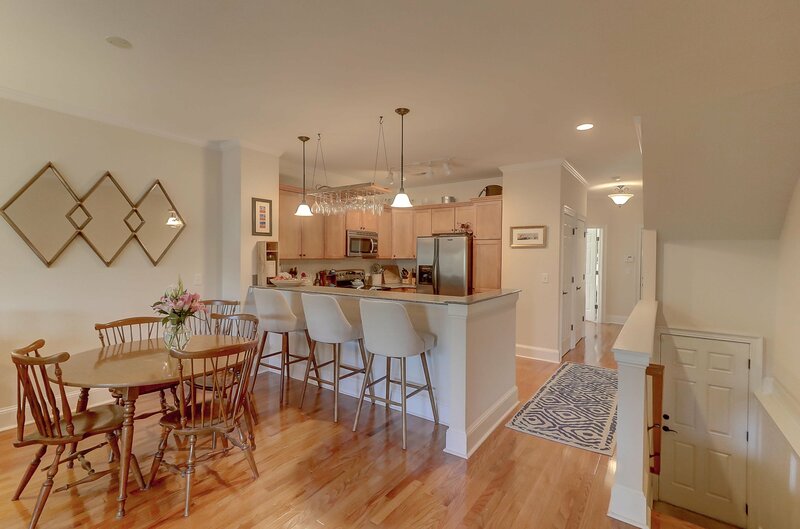 Relax on your screened in porch overlooking the greenway before you prepare dinner in your well equipped kitchen that has stainless steel appliances and granite countertops. 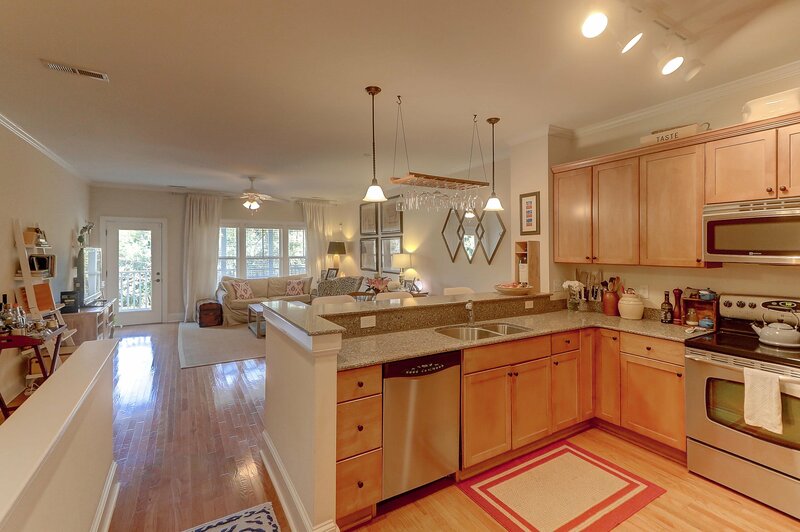 The open concept on the main level offers a living and dining setting where everyone can be part of the action. 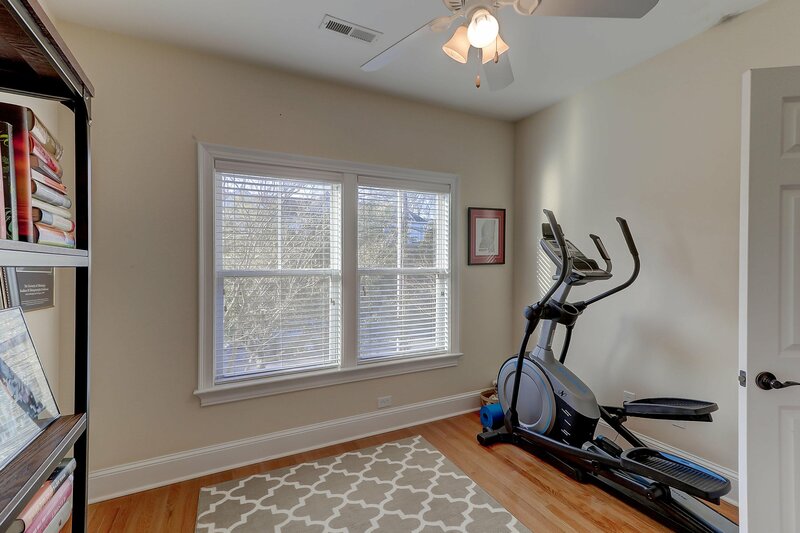 One bedroom and full bath on the main level currently used as an exercise area. 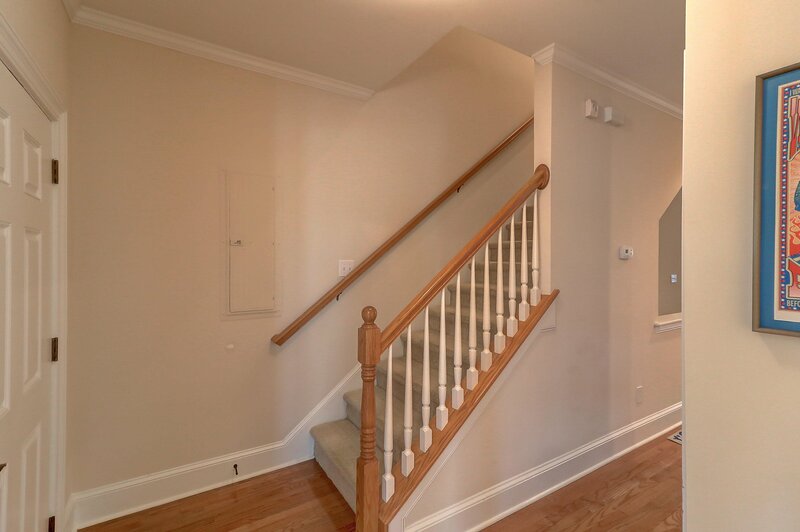 The entire first floor has wood flooring. 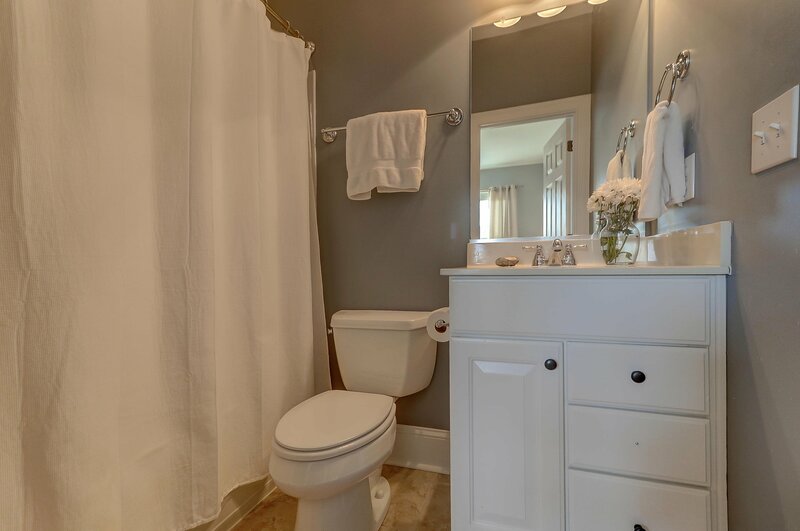 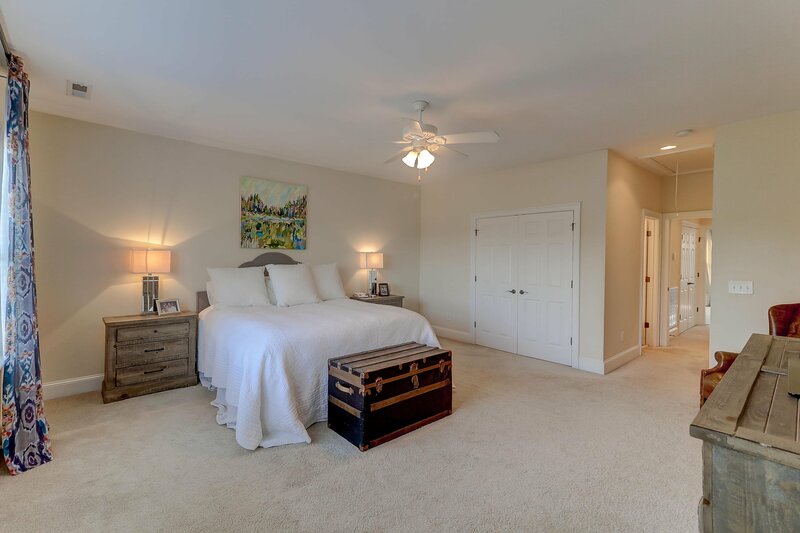 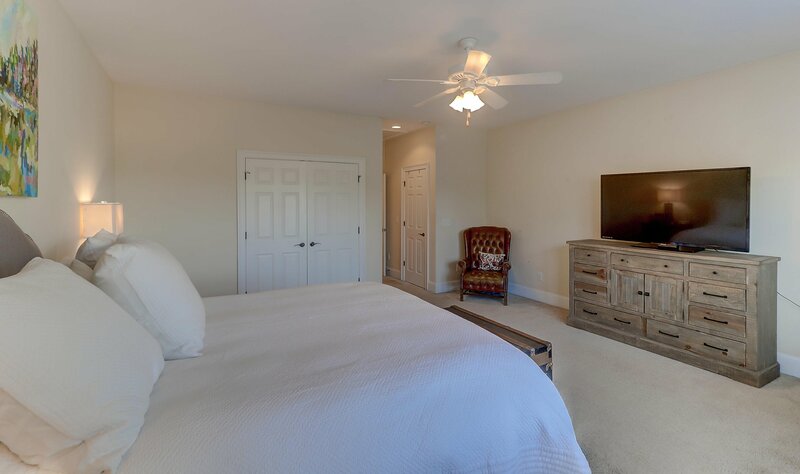 The Master bedroom and bath plus an additional bedroom with ensuite bath will make sure your friends and family are comfortable. 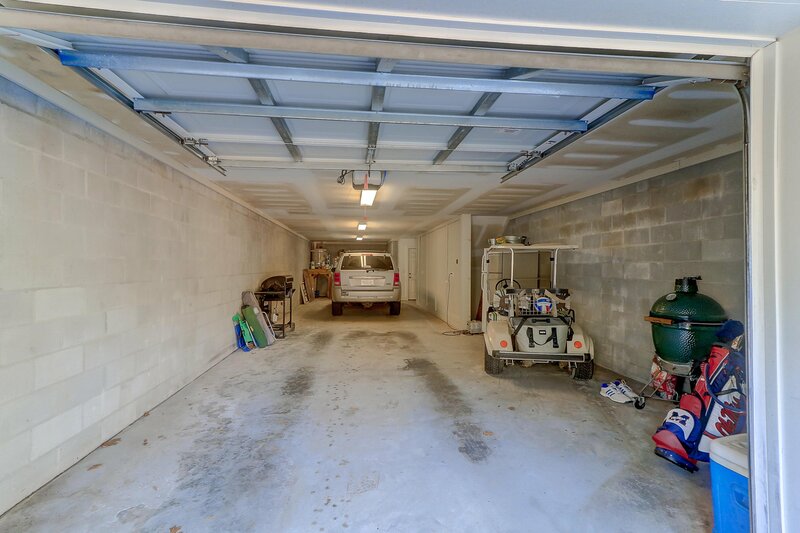 Plenty of closet space and storage. 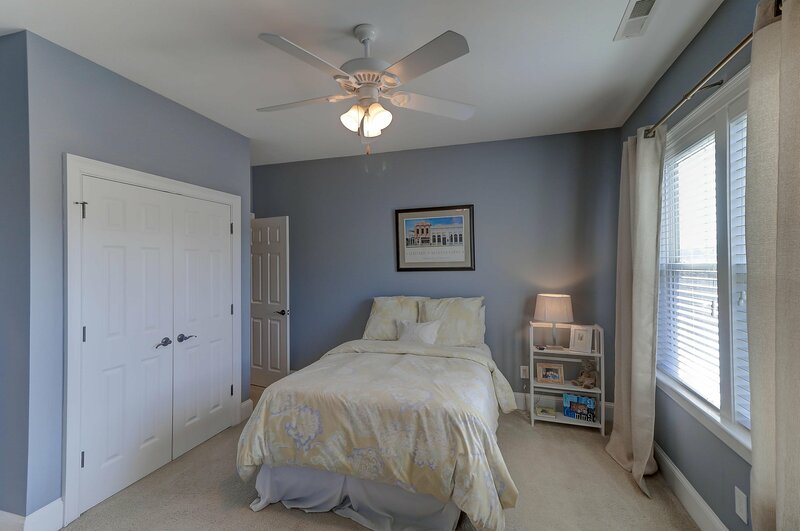 Automatic lighting when you open the closet doors in all rooms a plus!